I think a food blog certainly helped to demonstrate my interest in the subject. 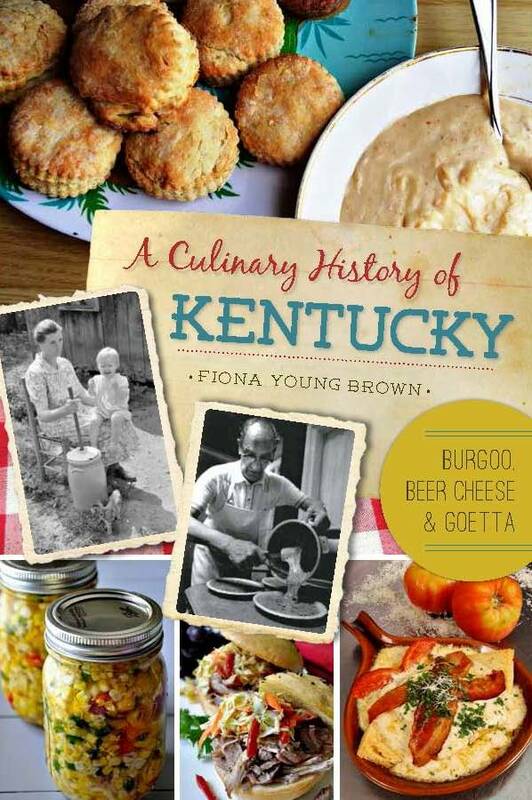 The publisher knew I could write and knew I could write history, but a food blog helped to demonstrate that I did indeed know something about food. There are hundreds of food blogs and just as many cookbooks out there so competition is tough. It can definitely be done, and now self-publishing makes it easier than ever. But it’s key to find a way to stand out so that you can define your market, your audience, your niche. Are you writing about a specific regional cuisine? A specific diet? Baked goods? Meat dishes? 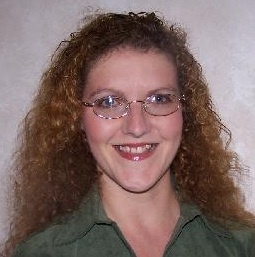 I know one woman who specializes in cult-TV and film cookbooks – she has self-published numerous books including one about food inspired by Dr. Who and one inspired by The Hobbit. That’s a very specific niche, and obviously you don’t have to do something that unusual, but it makes her stand out. Don’t be in a hurry. Figure out your niche. If you’re not sure what it is, start a food blog (if you don’t have one already), and in time you’ll be able to see what you most enjoy writing about. If you’re already at the writing stage, do your research. Test every recipe because the slightest mistake can throw off a dish and your credibility. And I cannot overemphasize the importance of good food photos. 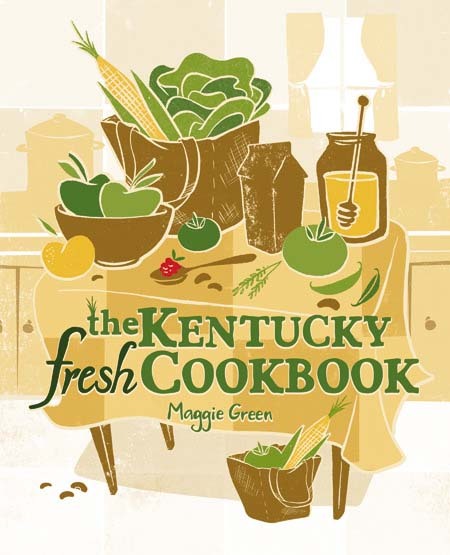 Most of the recipes in my book picked themselves because they are such key traditional Kentucky foods so I was guided very much by the history. But I think the process of writing the book also helped to choose. The more you write, the more you will get a sense of what is a good fit. 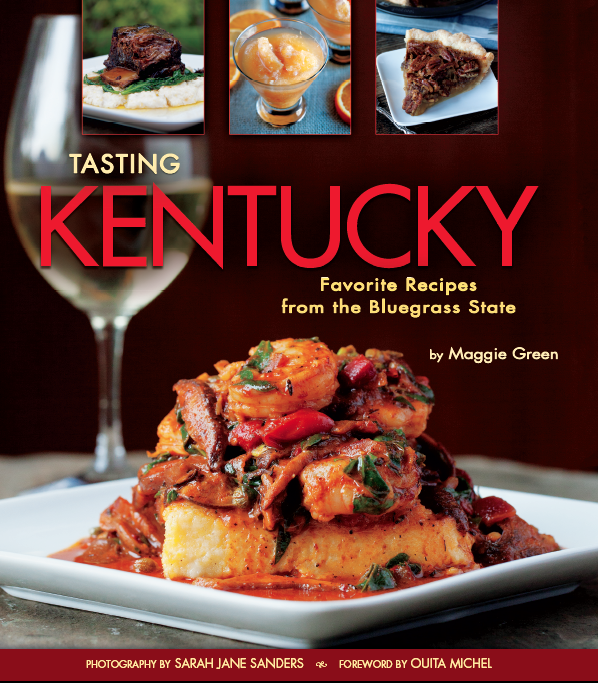 As for whether people who buy the book will like the recipes, that’s not something you can guarantee. You cannot know what people will like; all you can do is test your recipes carefully, and write the best book you can.